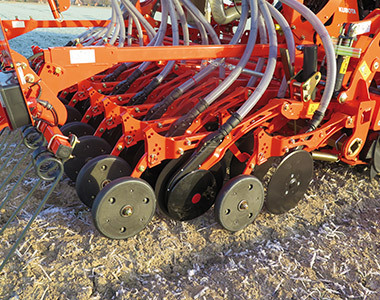 The CX-II disc coulter from Kubota not only guarantees smoother running but also exact seed placement. 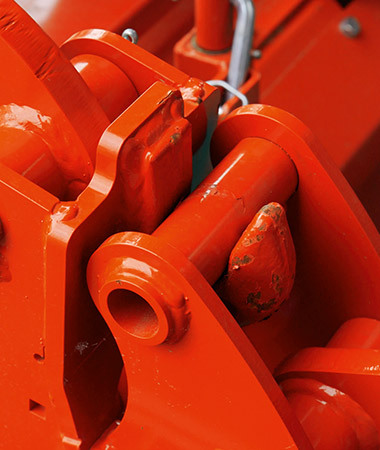 The coulterbar can be easily coupled and uncoupled with a coupling hook similar to the front loader coupling. 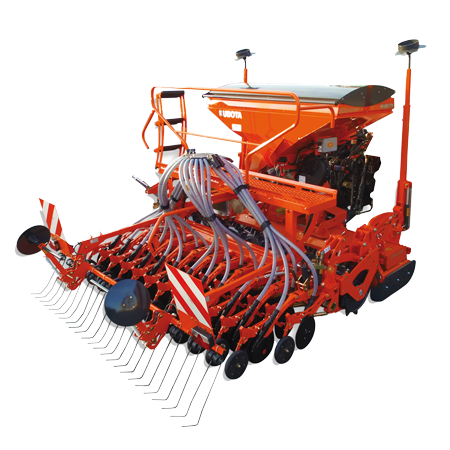 Therefore, the power harrow is ready for solo operation within short time. 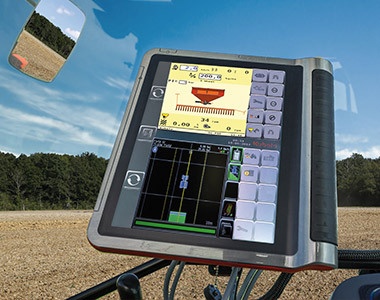 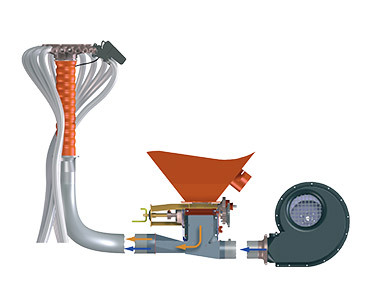 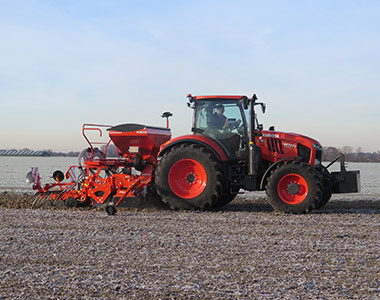 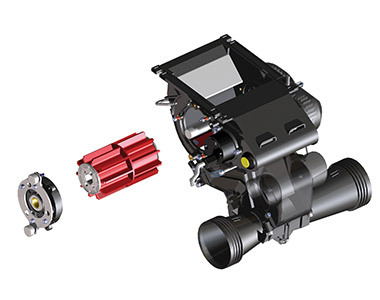 The coulterbar is attached with the Euro-Connection directly to the roller frame and can quickly and easily be hitched thanks to the readily accessible hydraulic and electronic interface.